If you love family game night, you’ll love the flashlight finger charades we’ve played with the kids. It’s a fun twist on a traditional favorite game. 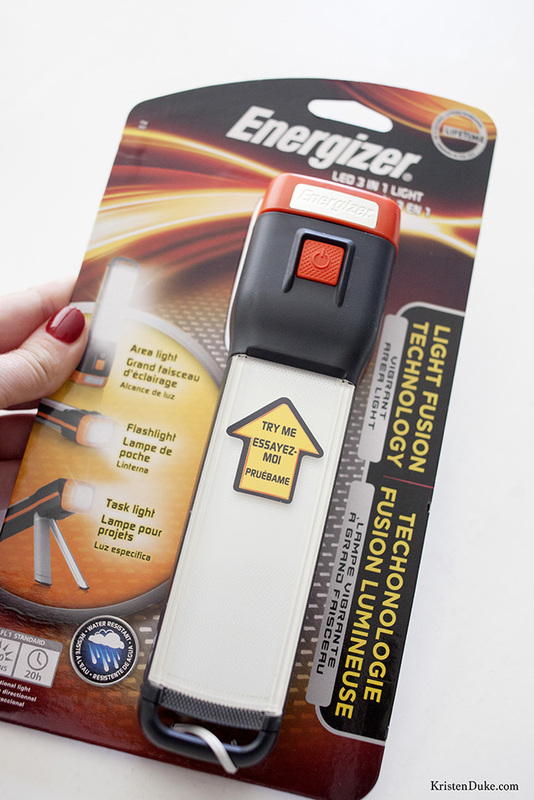 I’ve partnered with Energizer® to share this hysterical family activity. If you’ve never played charades before, let me tell you, it’s always a barrel of laughs in our home. One teaming trying to act out something, while the other tries to guess. Hysterical laughter often ensues. What we did to play flashlight finger charades, was to simply find a wall space, and set up The Energizer® Multi-Function Light on a table, and since it stands alone with its own tripod legs, the person acting out the charade enjoyed hands-free directional light. It also has a pivot head to aim the beam wherever it’s needed…win-win! Energizer is helping with the back-to-school blues by encouraging children and teens to get ready for their best school year. It never hurts to infuse some extra learning into their after-school and weekend fun, does it? STEM games keep their brains working. I’ve got 2 printable sets here of charade cards. Any easy set and a more difficult set. With two teams, a player draws a prompt, and acts it out between the flashlight and the wall, to cast the shadow on the wall. Once you’ve got your bowl of charade prompts, split your group into 2 teams, 4 being the minimum number of players. Decide on a timer (we just used our phone) and see how many points your team can rack up! 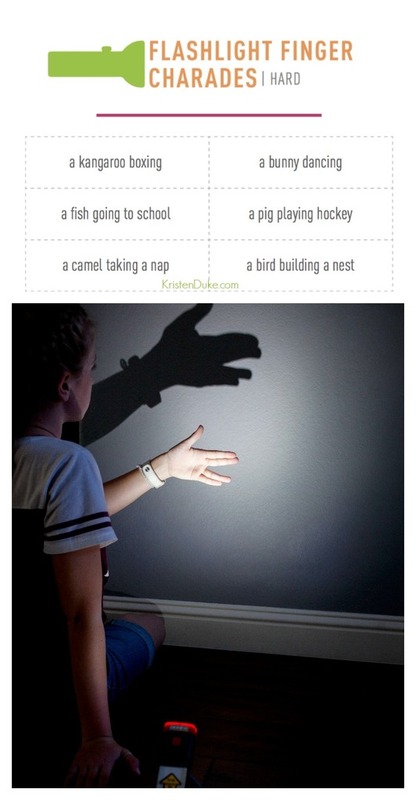 It can be challenging to think of how to use just your fingers in a shadow on the wall to get your team to guess! I’d love to hear about a family game you love! Let me know how your family likes the flashlight finger charades game! Would you like to know more about how the The Energizer® Multi-Function Light with Light Fusion Technology™ is the Swiss army knife of lights? When stocking up on school supplies don’t forget the batteries!